"How To Create Supernatural Change In Your City"
Do you know where your personal God-given assignment is? I mean seriously. Do you know it so well and so intimately that when someone offers you a task, presents an opportunity to you or suggests you do something, is decision making super easy? One of the most critical things that happened to me in the last year that was responsible for being able to quadruple our company sales, increase our staff, receive offers from national magazines and more was the ability to know without a shadow of a doubt what I am called to. You have a metron, a measure of gifting and ability that God Himself has given to you. Inside this measure, which is a sphere of influence, your best talent, your strength, your power and your grace flows freely. You won’t have to fight in this realm, it will come naturally. Sure, there will be attacks and there will be challenges, BUT when you operate inside of your metron you’ll stop paying such a heavy high price to accomplish what God has called you to do. You see, the enemy loses HIS power when you operate in YOURS. Could you use a raise on your job? Learn some basic ‘How Tos’ that can not only increase your value but also make a job you hate become a career you love! Impact people right where you are at and learn to love the place God has positioned you. Are You Afraid Of Money More Than You Are The Devil? Listen and learn WHY God wants you to be prosperous AND free! Are You Afraid Of Money More Than You Are The Devil? Listen and learn WHY God wants you to be prosperous AND free! Want to know how to run your own business? Is there a dream and a vision in your heart to become financially independent, build a small business or even a corporation that creates hundreds of jobs? Sandi will share strategies that have been learned in the trenches through 20 years of company building that can help any business or entrepreneur. Learn first hand how a homeschooling mother, a woman who was gang raped in her twenties and was even told she would never amount to anything became the #1 trusted voice among 1.4 MILLION people through social media for hope, encouragement, business wisdom and more! She has built a business that not only changes lives, the way business is done and how people feel about their work, but she also is very active in caring for orphans, rescuing people out of oppression and creating jobs. 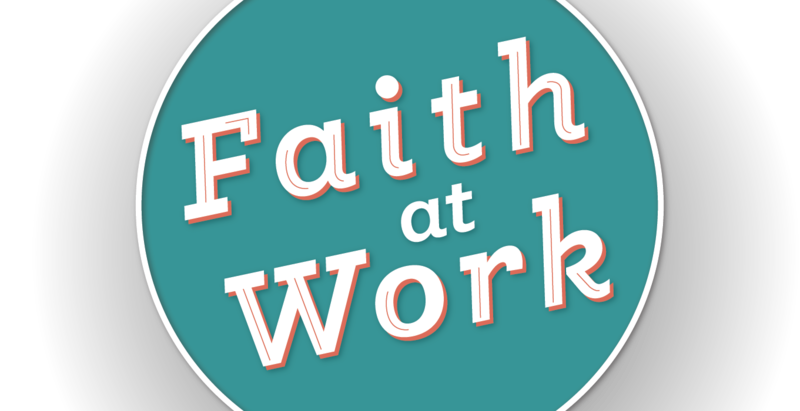 Multi-millionaire Sandi Krakowski is a big influencer in the faith at work movement. 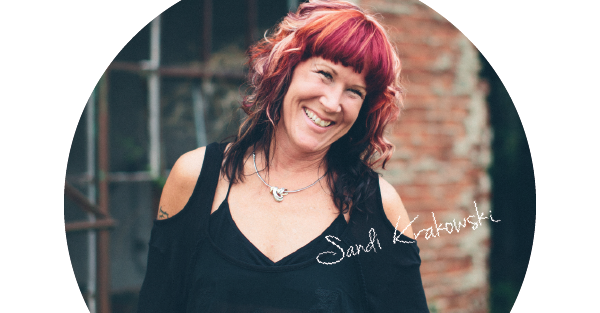 Sandi Krakowski is a HAPPY entrepreneur….. with 11 successful companies under her belt. She is a “Back To Basics Step By Step Business” expert who currently serves internationally and is looked to daily by those who want to not only start a business, but start one correctly. Her expertise is in all aspects of online marketing, leadership, team management and product development. All 11 of her companies have been built online with millions of clients who have come to trust her sound wisdom on business and absolutely love her sense of humor. Sandi is a COMBUSTIBLE force and creates results and action everywhere she goes. Combustible means to be capable of igniting and burning. 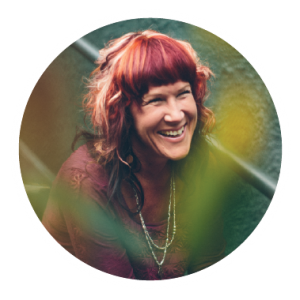 Sandi’s PASSION and purpose is to ignite people and cause them to burn with the fire that God put in their hearts. To cause them to live in freedom and to be capable of causing them to burn on their own in their respective calling. When we operate outside of what God has called us to do, we will be frustrated, depressed and even destructive. Worse yet, if we compare ourselves to others and we attempt to be like someone else, stepping into THEIR metron and outside of OUR metron, listen to this, we could end up sinfully competitive, very disoriented and even open doors for all manner of attack on our life, our business and our success. Do you want ALL of heaven on your side? Wouldn’t it be so much easier to live, move and work inside of the realm that God gave you? I can help. This video training series I did earlier last year with a live audience is the answer you’ve looked for. It comes with a follow along listening guide, can be used on any computer, smartphone or pad device. And… I want to give you 50% off for 24 hours so you can get this information into your hands! If you’re ready to stop struggling and start operating in GOD’s powerful metron for you, get this course NOW! You can start it immediately! By tonight you will know what your metron is, where your measure lies and best of all, how to change things so you stay inside of this realm and away from what is stopping you! Where: It’s a digital workshop, so you can watch or listen anywhere with an internet connection! Includes: 4 Hours Of Video Recordings! Yours to keep forever! This comes with my *no-risk, 60 day unconditional money back guarantee*. I am so convinced that you will love this digital workship, I’m willing to take the risk of letting you attend the entire class and then decide if it was for you. There is NOTHING to lose!